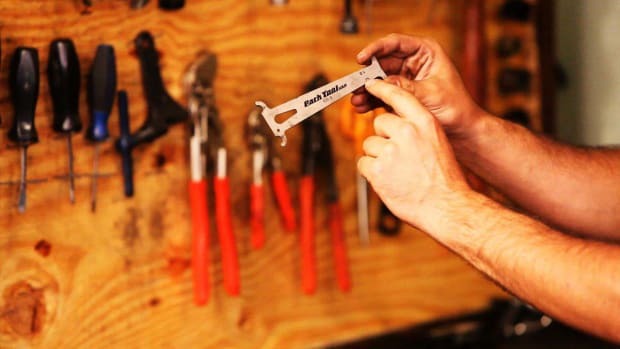 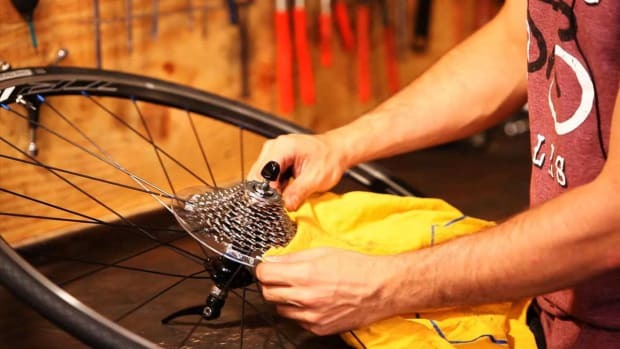 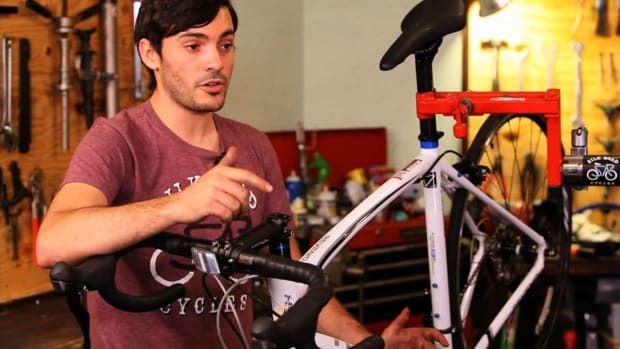 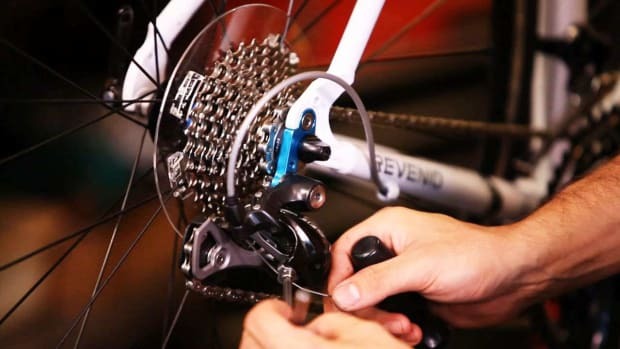 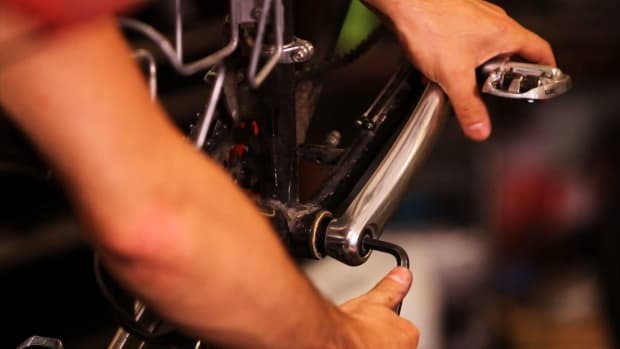 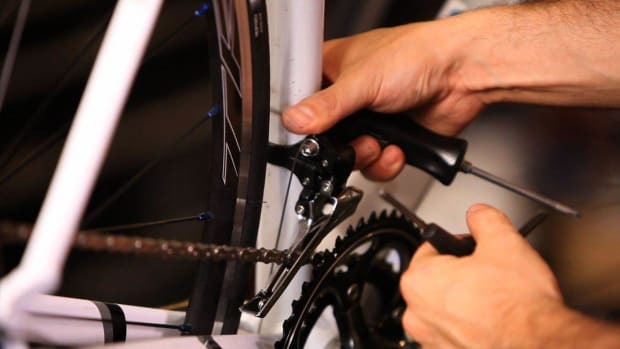 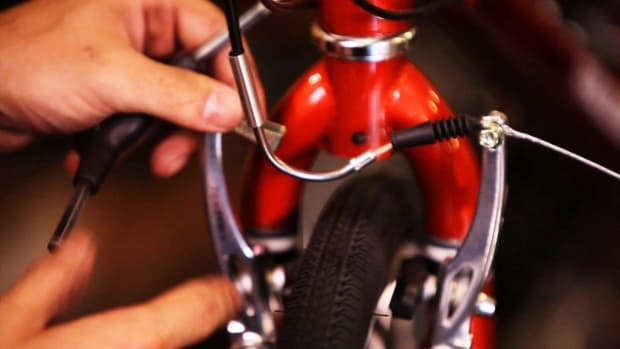 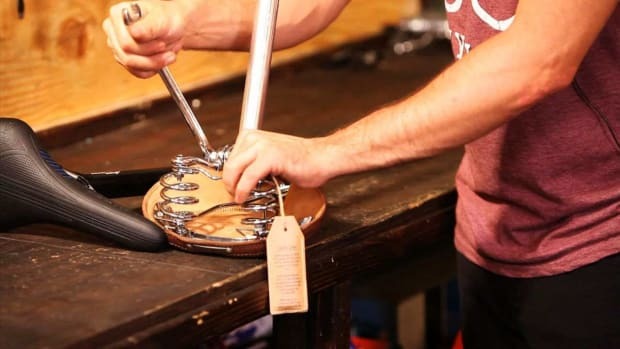 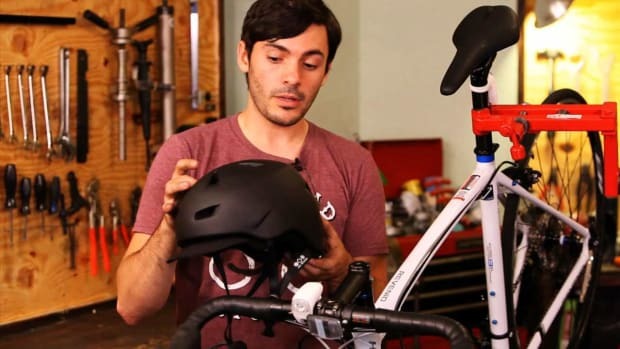 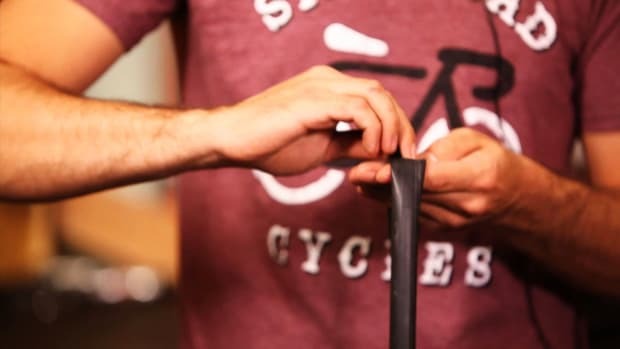 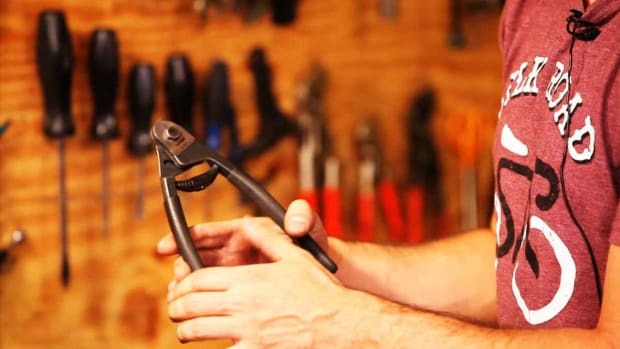 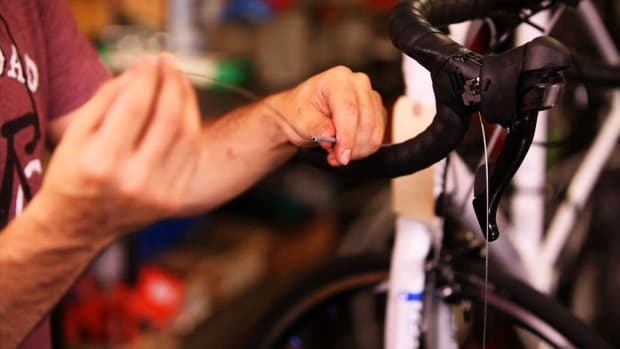 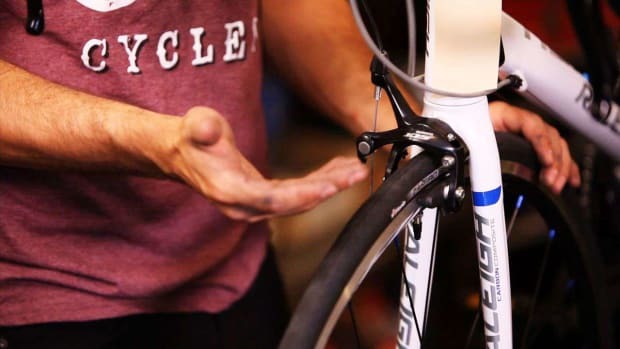 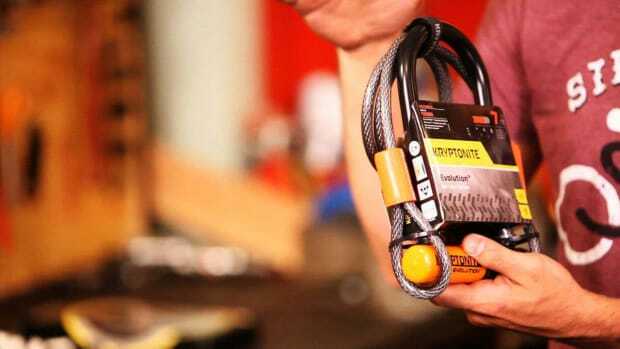 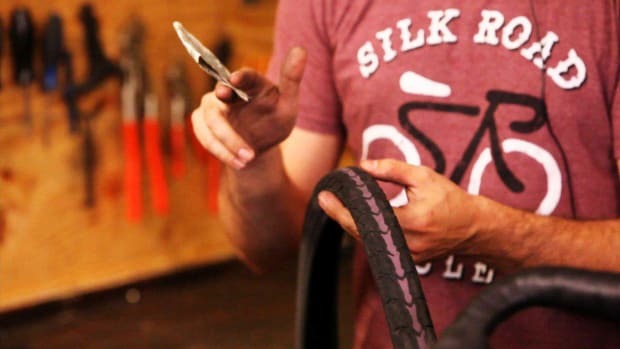 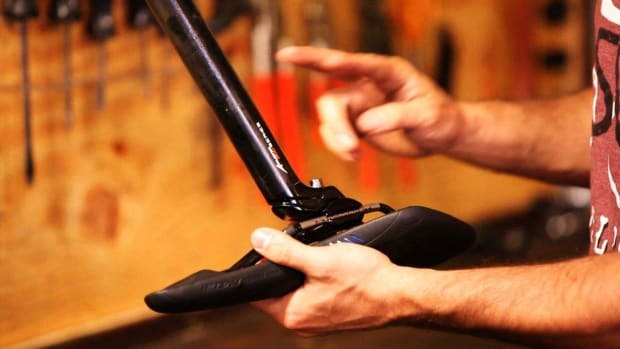 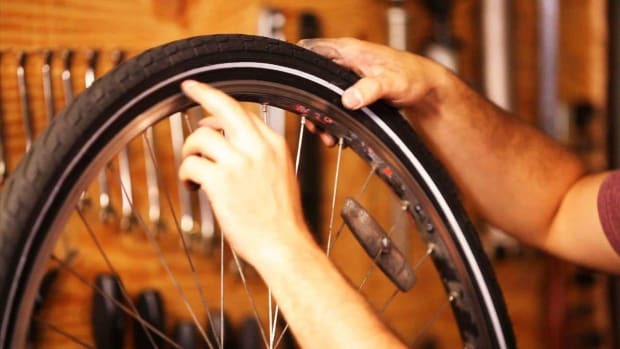 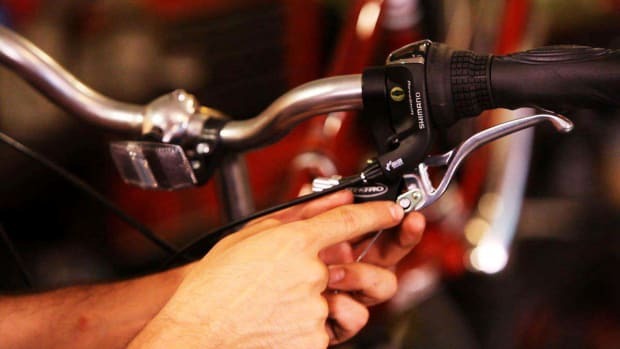 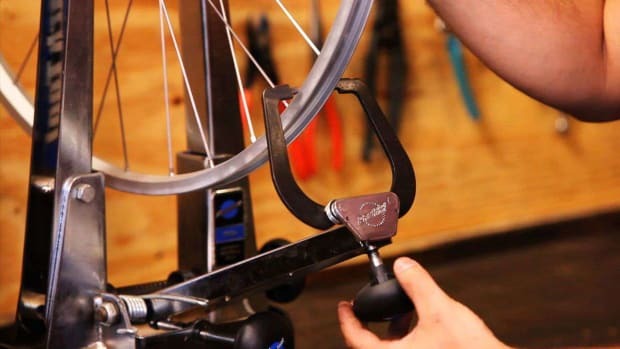 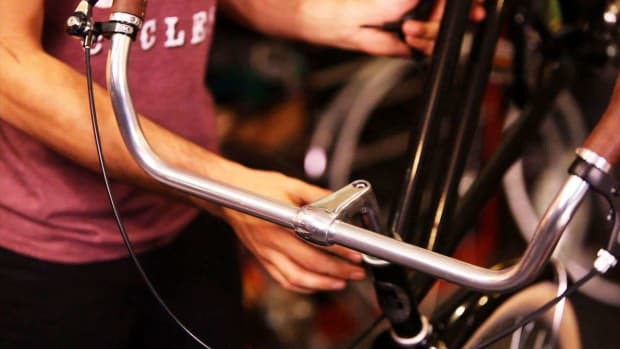 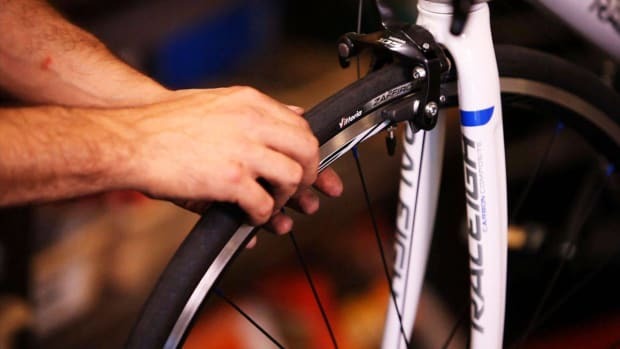 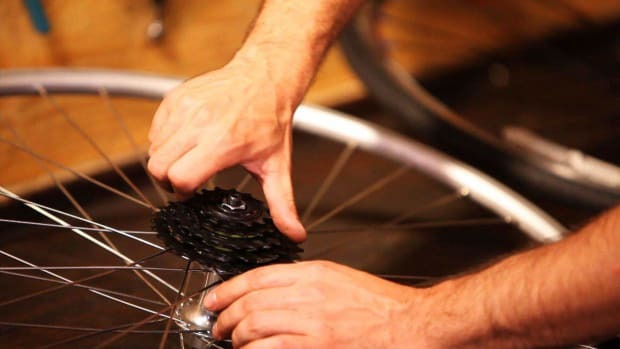 Learn basic bicycle repair and maintenance from Silk Road Cycles owner Brendon Nicholas in these Howcast videos. 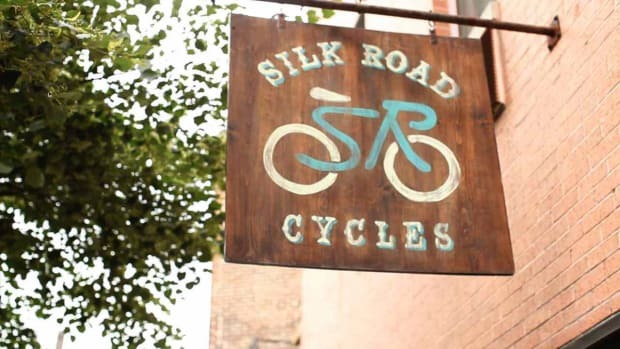 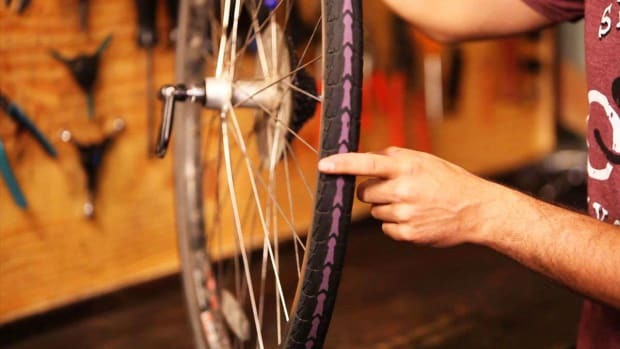 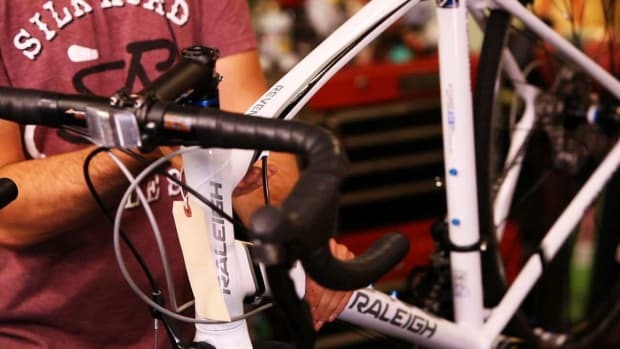 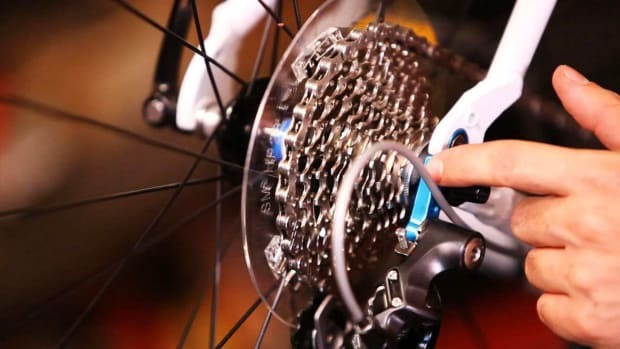 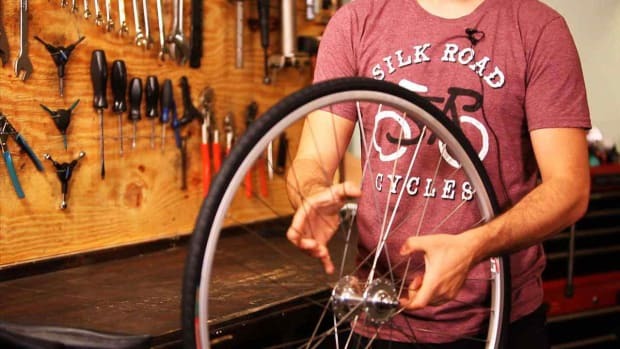 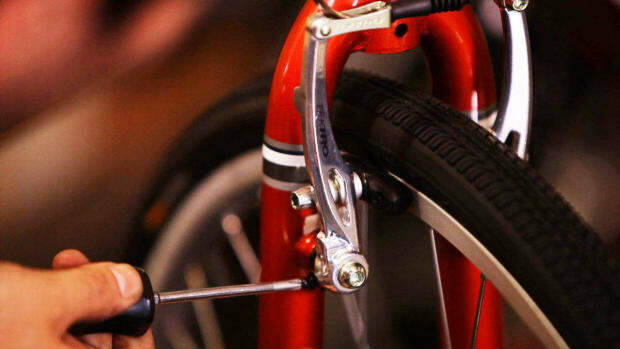 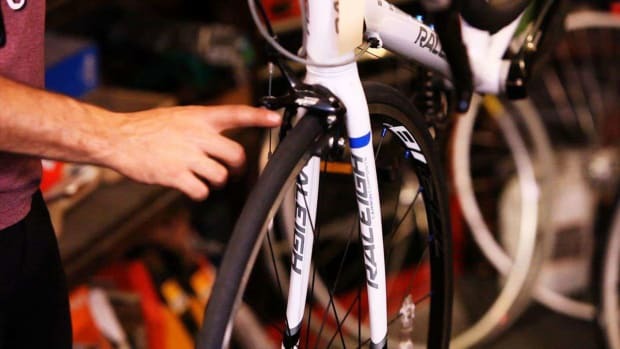 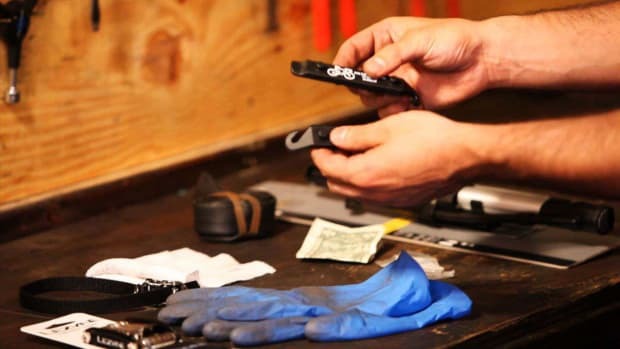 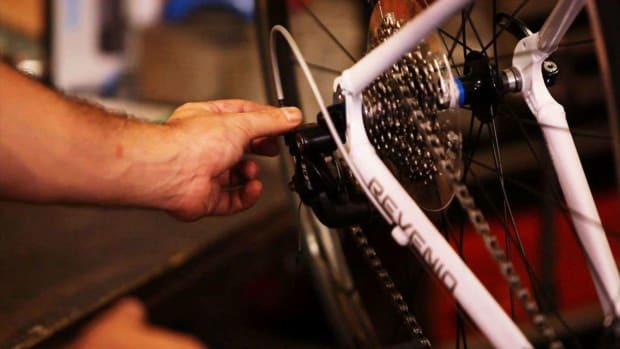 With a friendly and knowledgeable mechanic and customer service team, Silk Road Cycles is proud to be a full-service repair shop and seller of bicycles, parts, and accessories in Greenpoint, Brooklyn. 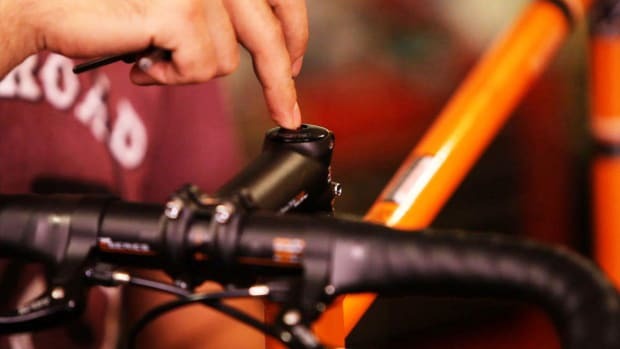 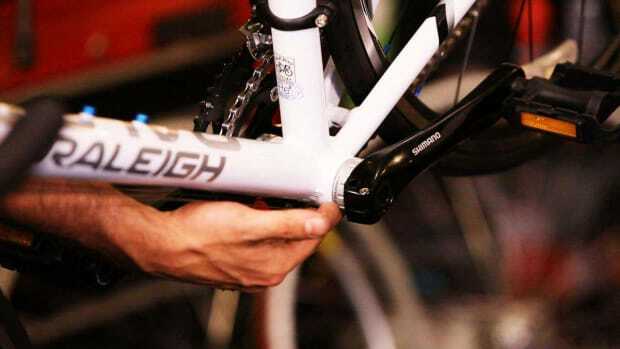 Do All Bike Parts Fit All Bikes?